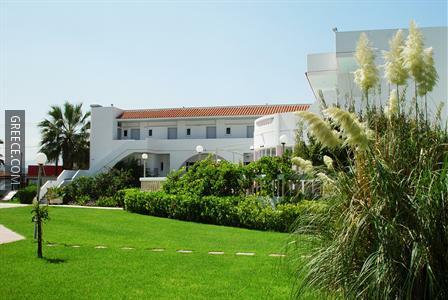 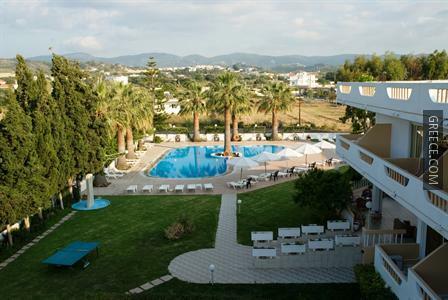 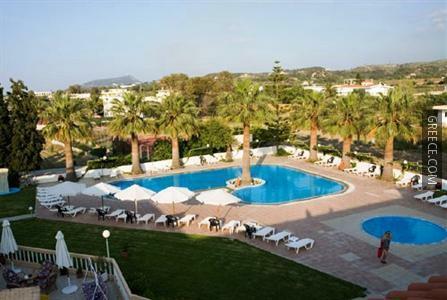 Set within the picturesque parkland of Theologos, the Sabina Hotel Petaloudes offers comfortable accommodation and a wide range of facilities, including free parking, a kids pool and a swimming pool. 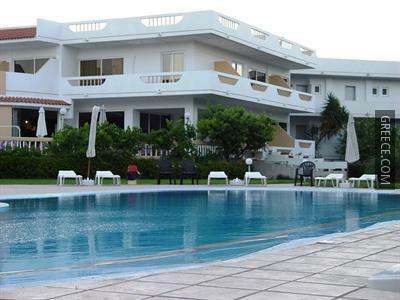 Just a short stroll from the coast, this hotel is ideally located for those in search of a beach-side retreat. 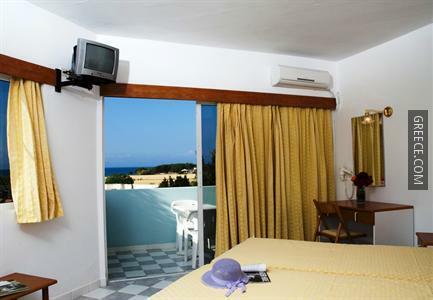 The hotel has 69 rooms and has been recently refurbished. 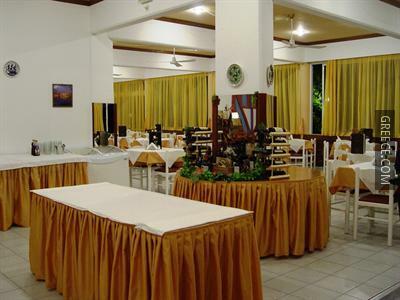 The hotel also provides a coffee bar, a 24 hour reception and highchairs. 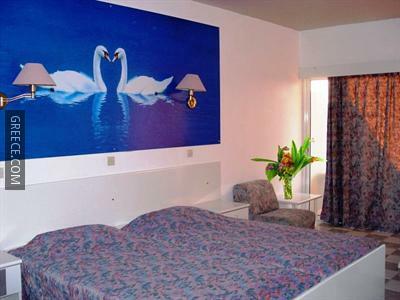 This beachfront hotel offers modern rooms complete with a TV and a hair dryer. 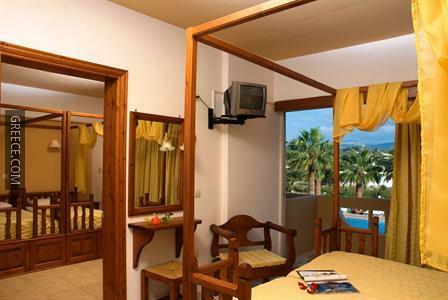 Guests of the Sabina Hotel Petaloudes can enjoy a continental breakfast, which is served every morning. 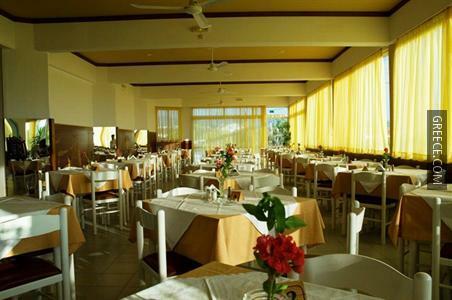 The hotel's elegant restaurant serves dinner. 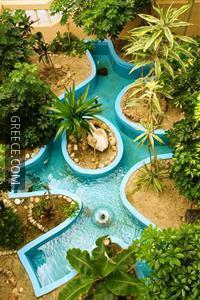 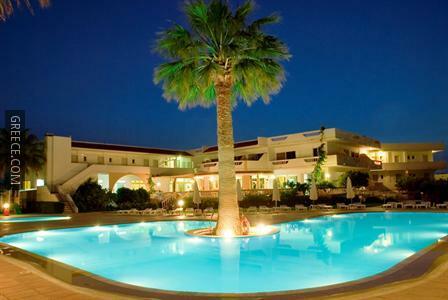 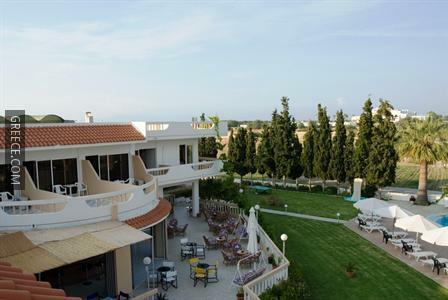 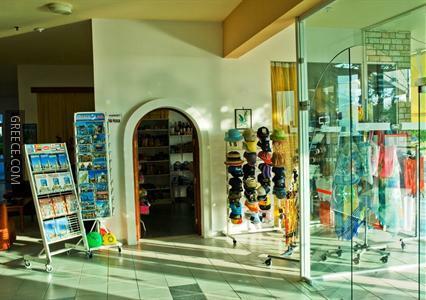 The hotel is located within 10 minutes' drive from Diagoras International Airport. 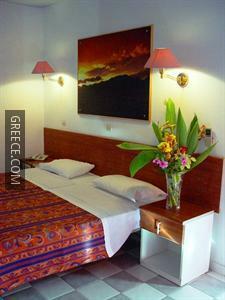 Petaloudes is under a 20-minute drive from the hotel.